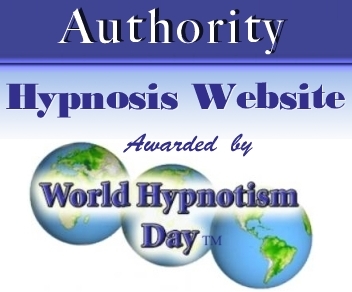 Hypnosis for Golfers is an extremely effective means of improving golfing performance. It can be utilized to enhance motivation and completely concentrate the mind, enabling the individual to stay focused and completely free from all distractions. 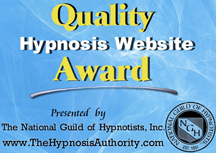 More and more top competitors are using sports hypnosis techniques taught to them by professional hypnotherapists, and quite a number of these competitors are, or have been World champions. Get in the zone today. Now you too can get that competitive edge in your golfing performance. 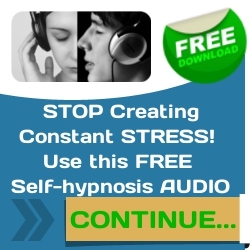 Try the same cutting-edge hypnosis techniques that many star athletes currently use. You can reach your personal best by harnessing the power of your subconscious mind!